Location: Cheltenham Festival, Prestbury Park, Gloucester, England. Date: 13th - 16th March 2018. 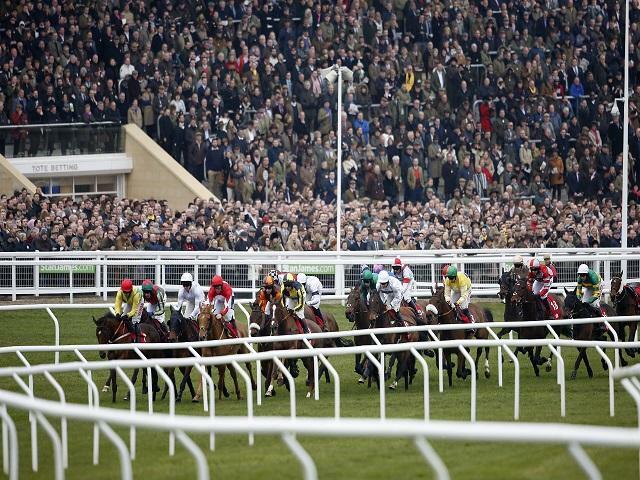 Introduction: The Cheltenham Festival is the pinnacle of National Hunt horse racing. High profile horses, trainers, jockeys, owners & gamblers. All with one thing in mind – finding winners. The best British and Irish-trained horses looking for bragging rights. 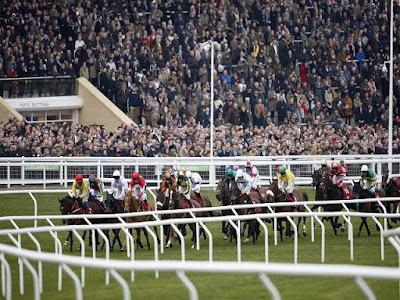 Keep up to date, click here to see all Cheltenham Festival result. This could be the start of a supreme Cheltenham Festival for Nicky Henderson with 4/7f Buveur D'Air - a banker for many a punter on this first day. This French-bred seven-year-old gelding is unbeaten in his last nine starts and has an official rating of 169. Winning this race last year, drawing clear from stable mate My Tent Or Yours. The betting suggests the majority of this field are here to make up the numbers bar one Irish opponent trained by Willie Mullins, Faugheen. This 6/1 shot won the Champion Hurdle in 2015. A disappointment when pulled up at Leopardstown suggests this gelding has a question to answer but the ability to go very well if at his best. Altior could be another smart winner for Nicky Henderson. This gelding has run 15 times and tasted defeated on just two occasions. 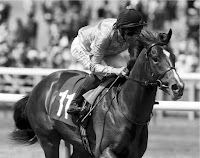 A son of High Chaparral with total prize earnings of almost £400,000. William Hill have this eight year old priced 8/11f. He won at odds of 1/3f when ''comfortably'' defying all at Newbury in February. Willie Mullins isn't going to let Henderson has this all his own way because Min and Douvan could well figure. They are priced 10/3 & 5/1, respectively. Fox Norton may be some people's idea of an each-way bet at 12/1. Altior is a hot favourite for big players. Could this be three out of three for Nicky Henderson? Those Irish eyes will be weeping if Might Bite takes the Gold Cup. This nine-year-old bay gelding is sired by Scorpion out of a dam called Knotted Midge. Not doubt the mare inspired the ownership moniker The Knot Again Partnership. Might Bite has been transformed over the last couple of seasons. Stealing a win at Cheltenham when taking the RSA Novices Chase last year in the final strides. He has sparkled since stepping up to 3 miles. William Hill have this horse priced 3/1. Other major hopes include last year's winner Sizing John. That victory speaks volumes and I would be very fearful of this gelding even though his last run afforded a bizarre conclusion. Native River hit the frame last year and been in good form heading towards this contest. Conclusion: Three showcase races for the Festival. Nicky Henderson must be heading to Prestbury Park full of hope. Buveur D'Air, Altior & Might Bite could well start favourites across the board. The first horse looks set to win and it could well bring a touch of luck to his stable mates who I fancy to taste victory.